These were only a fraction of the awards received because the list is so extensive (to see full list click here http://www.imdb.com/title/tt4574334/awards). My own opinion erred toward the positive reviews. The show has so many good things going for it, and it was hard to look at it critically. What made the show so great overall was the pacing. Instead of trying to fill the season with extra unnecessary episodes, it kept with 8 concise episodes that told the audience exactly what they wanted them to know, and never revealing too much about the mystery at any one time. 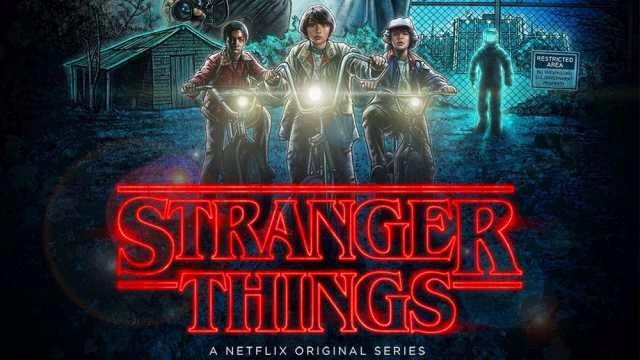 The storytelling process is similar to that of “Jurassic Park” or “The Goonies.” Playing off of these storytelling styles, it’s no wonder “Stranger Things” received so much critical acclaim.